Friesche Vlag is the oldest dairy brand in the Netherlands established in 1918. The brand of Friesland Campina which is the best known of its coffee milk especially for professional use. 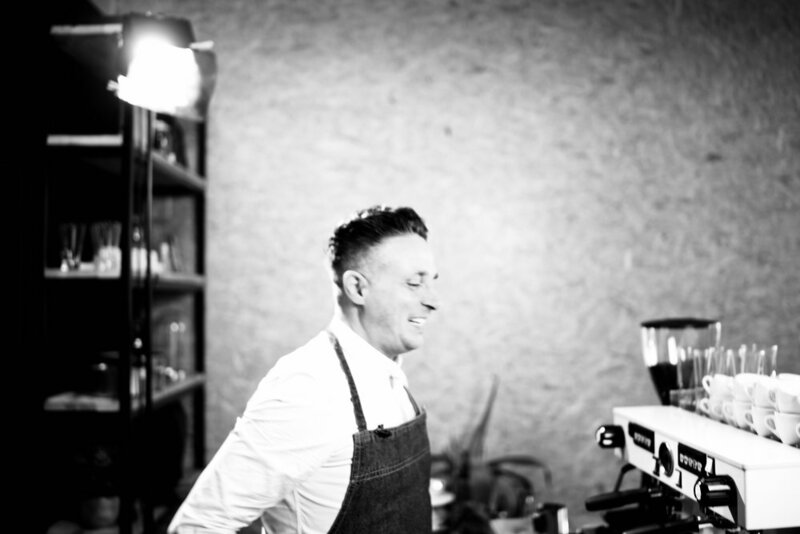 We made 'how to make' videos with a barista Alessandro Piccolo to show the possibilities of the product.